Mary is is one of the UK’s dog trainers with a worldwide following, winner of almost every accolade in Agility and Obedience including four Crufts Championship wins and the top UK obedience dog for 3 successive years, she started the sport of Heelwork to Music which has spread throughout the world and of course her routines are on the highlights of Crufts. 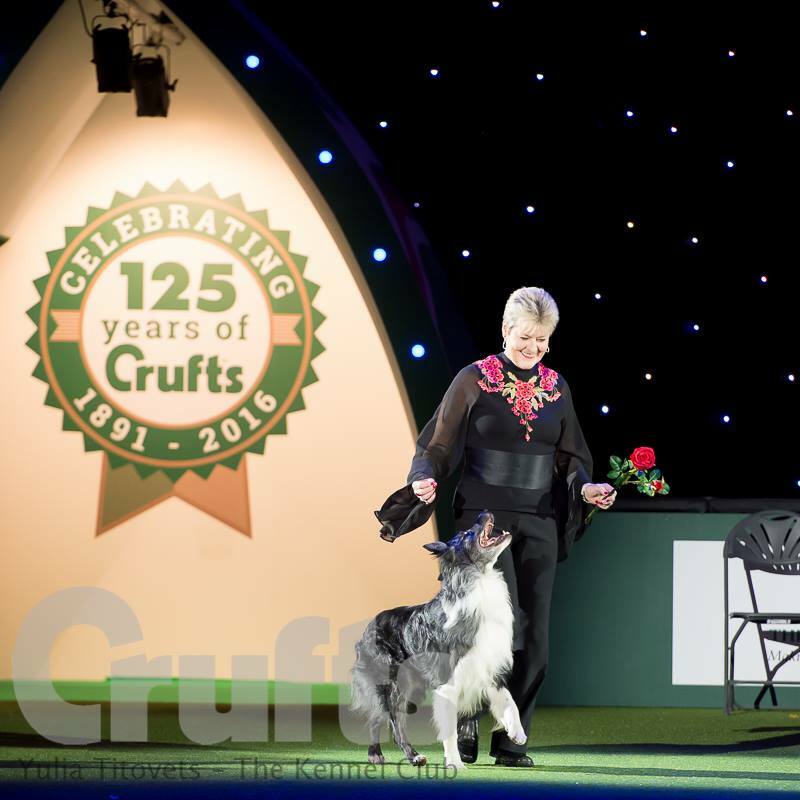 Mary will show you how she has achieved all the well deserved success in her canine career, her brilliant dogs will be in action on the night not only showing their precise obedience work but also all the different tricks and moves she has taught them and the method you uses to train them. She will have some of her canine family with her on the night including one of the most well know dogs in the country Levi who actually rehearsed his routine for his role with “Will Young” for the video of the hit song Come On at the Barnet scout hut, one of Will’s most popular with over 2.2 million hits, she will also have a couple of the new guys with her Lyric & Frankie who are both now on the ladder to success, it will be an evening not to be missed ! !